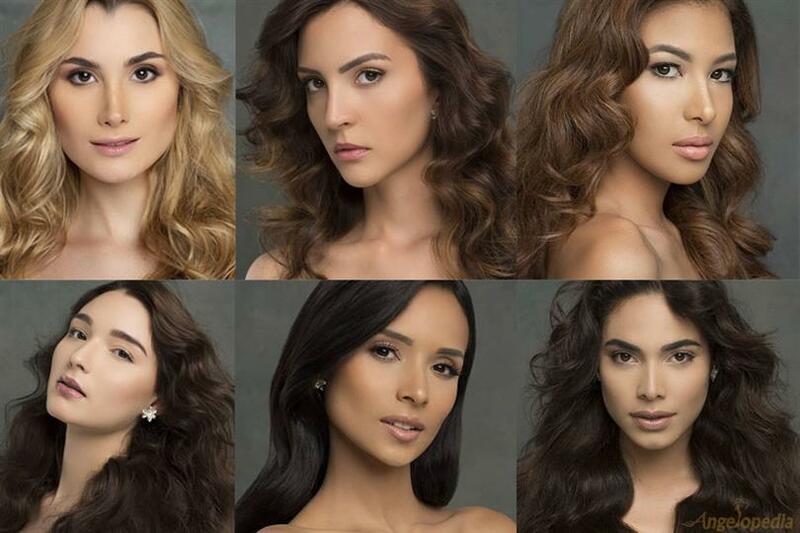 The 65th edition of Miss Venezuela 2018 will host its grand coronation night on 13th December 2018 in Caracas, Venezuela. 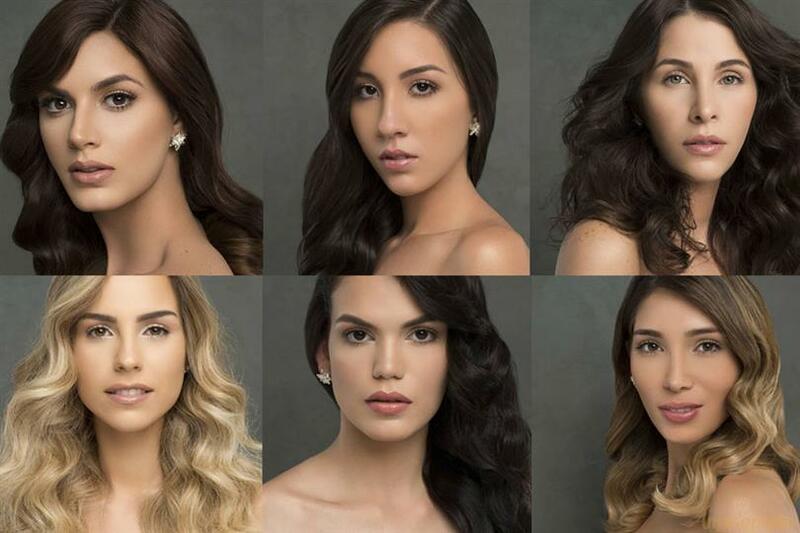 The winner of the pageant will represent Venezuela in Miss World 2019 where Miss World Venezuela 2017 Vargas Veruska Ljubisavljevic will crown her successor at the end of the event finale. 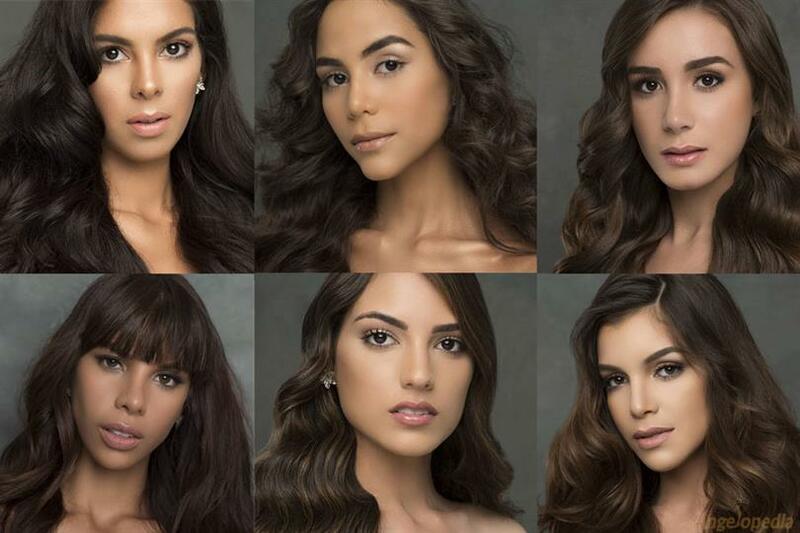 With the changes in Miss Venezuela Organization as Osmel Souza resigned who led Venezuela to victories in the international pageants. 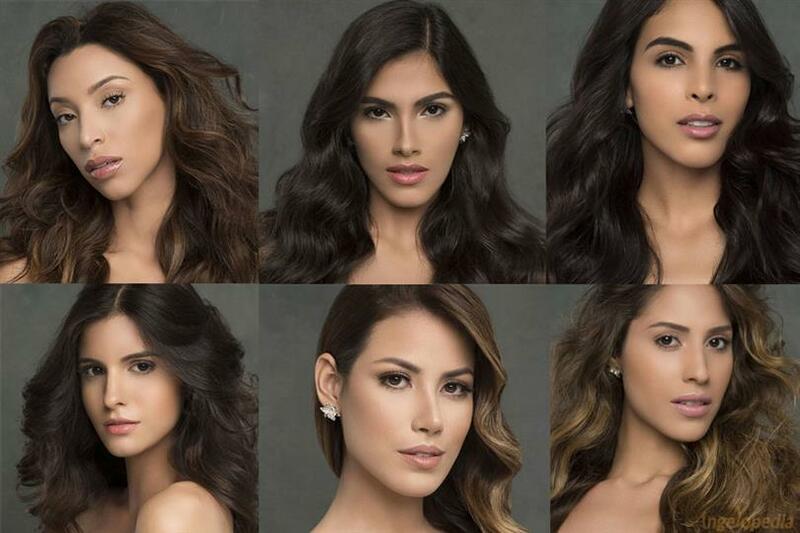 All the preparation of Miss Venezuela 2018 has been under the guidance of three former Venezuelan queens – Miss Universe 2013 Gabriela Isler, Miss World 1995 Jacqueline Aguilera and Miss International 1985 Nina Sicilia.